Introduction: It seems difficult to imagine a time when movie screens weren’t packed with comicbook titles, but before June 23, 1989, masked heroes were in short supply. 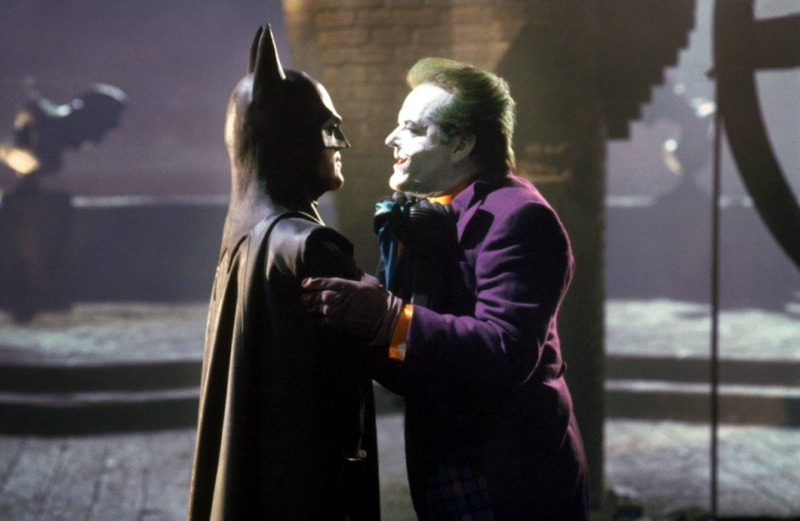 On the 25th anniversary of “Batman,” here’s how the Michael Keaton starrer revolutionized comicbook movies. By Matthew Chernov in Variety on July 1, 2014 .